Meredith Corporation, (NYSE:MDP; www.meredith.com) the leading media and marketing company serving 100 million American women and 72 percent of U.S. millennial women (26 million), today announced that the 2016 MORE/SHAPE Women’s Half-Marathon, hosted by Meredith’s SHAPE magazine in conjunction with the New York Road Runners (NYRR), will celebrate the 13th anniversary of the 13.1-mile race by honoring 13 notable female leaders across multiple industries with its first-ever Women Run the World™ Relay & Mentorship Program. 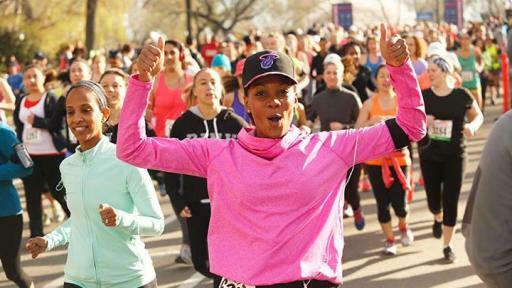 The race, which will be held on Sunday, April 17, in New York’s Central Park, is one of the largest women’s-only half-marathons in the country, and draws 10,000 female runners and walkers of all ages, from around the world, each year. In addition to honoring these 13 notable women and showcasing the significant role that women play as leaders and influencers, the Women Run the World™ Relay & Mentorship Program will also highlight the importance of supporting, inspiring and empowering the next generation of women. 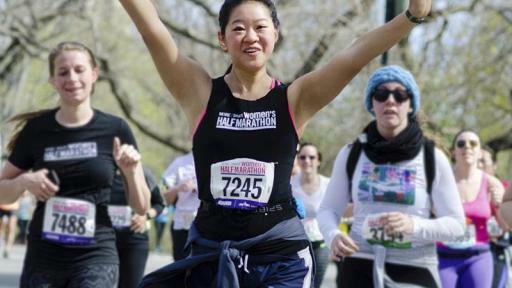 Honorees will be paired with a mentee from the NYRR Run for the Future program, which trains New York City high school girls to run their first 5k race, build and strengthen self-confidence, and earn money towards college. Each pair will run or walk a one-mile leg of the course as part of the relay team. In addition, the honorees will invite their mentees to spend a day with them at the office or participate in a Skype conversation. 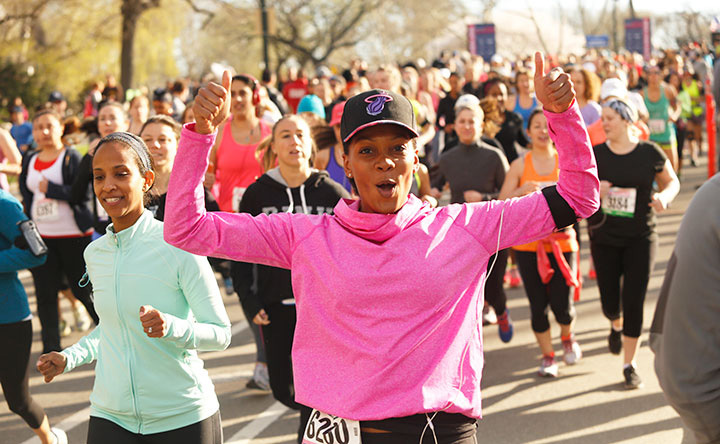 On race day, supporters and spectators are invited to cheer on runners along the course in Central Park, and visit the Race Day Festival at Naumburg Bandshell to enjoy live music, free samples, giveaways, fun activities and more. 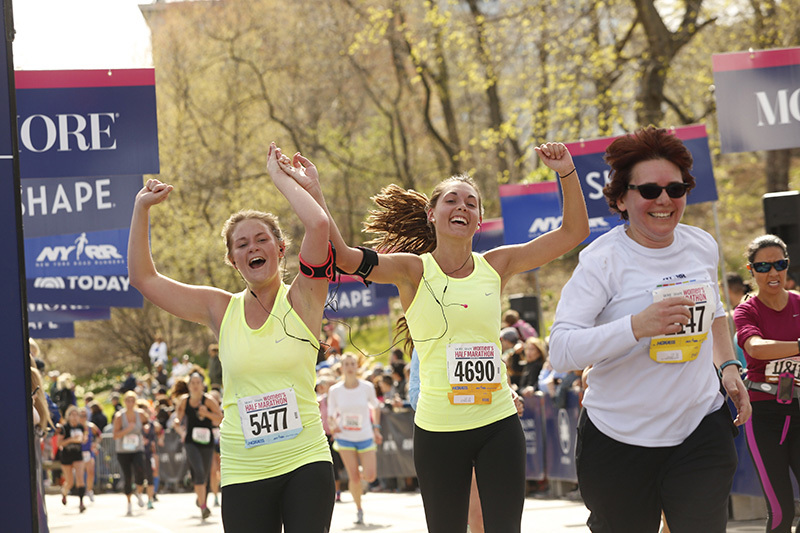 There will also be an awards ceremony following the race to celebrate the runners and Women Run the World™ honorees. 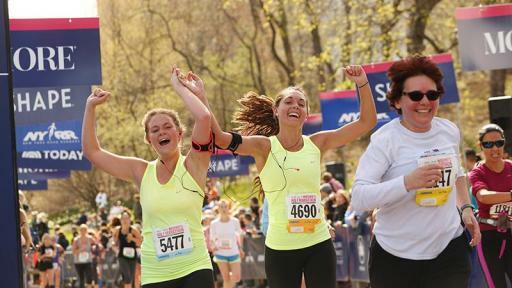 NBC’s TODAY and NBC Olympics serve as the Media Partners of the MORE/SHAPE Women’s Half-Marathon. Race sponsors include Danskin Now, Lane Bryant, Maui Jim and Natalie’s Orchid Island Juice Co. CARE, a leading humanitarian organization that empowers women and girls around the globe, serves as the Charity Partner. 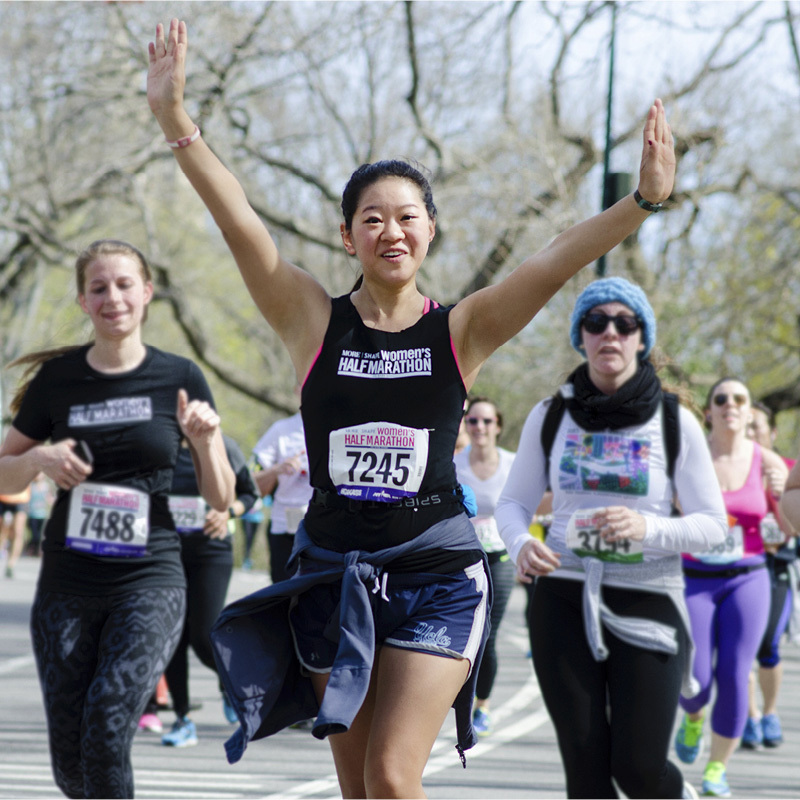 Bloomingdale’s serves as the Retail Partner, and will be hosting a sold-out Yoga for Runners class the day before the race, on April 16, with proceeds benefitting the NYRR Run for the Future program. 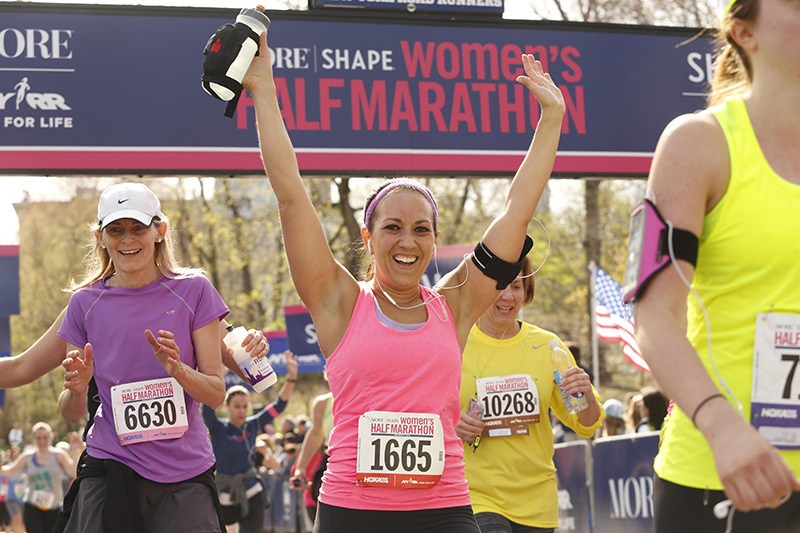 To register for the 2016 MORE/SHAPE Women’s Half-Marathon, visit http://www.nyrr.org/races-and-events/2016/moreshape-womens-half-marathon. 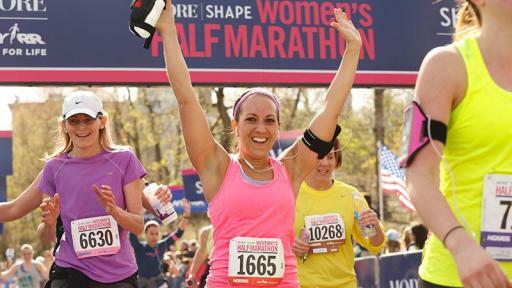 For race details and additional information, please visit http://moreshapehalf.com/. Meredith Corporation has been committed to service journalism for more than 110 years. Today, Meredith uses multiple distribution platforms – including broadcast television, print and digital – to provide consumers with content they desire and to deliver the messages of its advertising and marketing partners. Meredith’s National Media Group reaches 100 million unduplicated women every month, including 73 percent of American millennial women. Meredith is the leader in creating and distributing content across platforms in key consumer interest areas such as food, home, parenting and health through well-known brands such as Better Homes and Gardens, Allrecipes, Parents and SHAPE. Meredith also features robust brand licensing activities, including more than 3,000 SKUs of branded products at 4,000 Walmart stores across the U.S. Meredith Xcelerated Marketing is a leader at developing and delivering custom content and customer relationship marketing programs for many of the world’s top brands, including Kraft, Lowe’s and NBC Universal. Meredith’s Local Media Group includes 17 owned or operated television stations reaching 11 percent of U.S. households. Meredith’s portfolio is concentrated in large, fast-growing markets, with seven stations in the nation’s Top 25 – including Atlanta, Phoenix, St. Louis and Portland – and 13 in Top 50 markets. Meredith’s stations produce approximately 650 hours of local news and entertainment content each week, and operate leading local digital destinations. Launched in 1981, SHAPE helps women achieve the best versions of themselves while understanding that healthy living is more than an endgame—it’s a source of personal joy and lasting reward. SHAPE magazine is published 10 times a year with a rate base of 2.5 million and an audience of 27 million, reaching women across all platforms, including the 8.5 million users on Shape.com and Fitnessmagazine.com, and through award-winning consumer events and innovative brand extensions. Visit us online at: http://www.shape.com/ | Facebook: https://www.facebook.com/SHAPEmagazine | Twitter: @Shape_Magazine | Instagram: @Shape_Magazine.